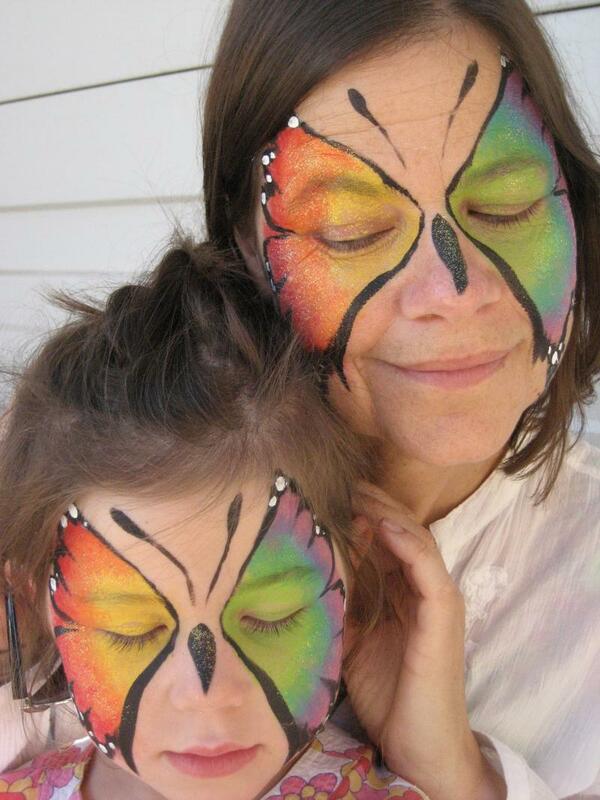 Fab Faces face painting offers a face painter, balloon twister, or glitter tattoo artist for a wide variety of special events and birthday parties in the Elk Grove and Sacramento, California area. 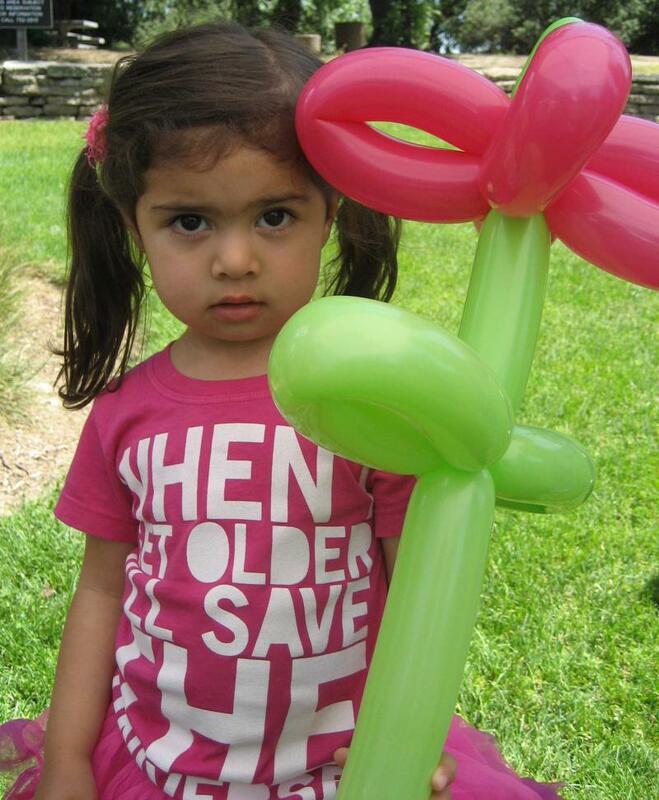 Lowest prices in the Elk Grove/Sacramento area for face painting, balloon twisting, & glitter tattoos at both birthday / family parties and community/corporate events. Having a water-themed or pool party? Try glitter tattoos, which are water proof and last several days.